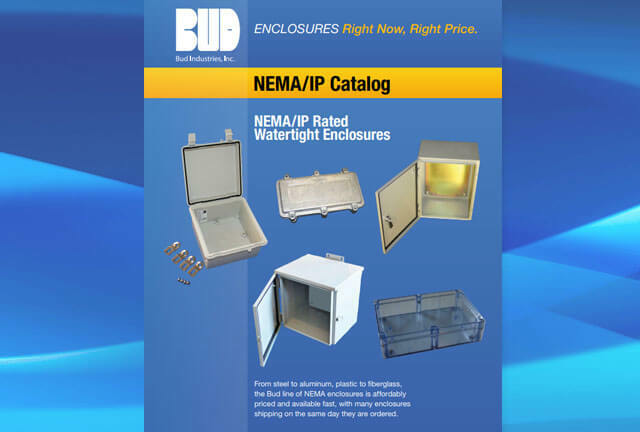 Bud Industries NEMA Enclosures - Catalog » HHP Associates, Inc. Looking for a copy of Bud’s NEMA shortform catalog? Download it here. Get Catalog . . .
Headquartered just outside of Cleveland, Ohio in Willoughby, Bud Industries, Inc. has been the nation’s leading electronic enclosure manufacturer for the electronics and data industries for over 80 years.